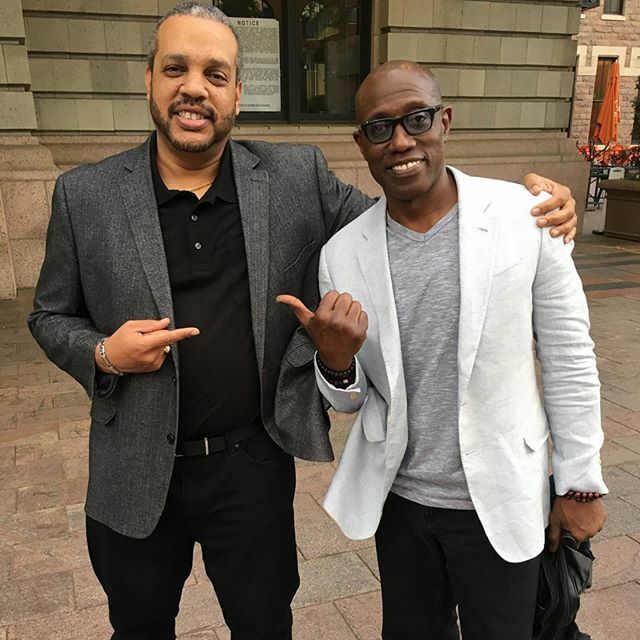 International film and television action star Wesley Snipes, along with co-author Ray Norman have announced the publication of a work of fiction, a supernatural thriller. 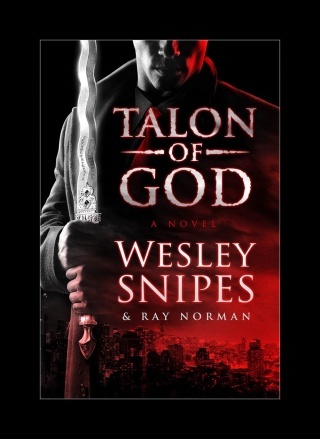 Their novel, entitled Talon of God, is a non-stop contemporary fantasy adventure sure to please readers with its suspense and compelling drama. The novel’s leading role, Lauryn Jefferson, is a beautiful young doctor dragged into an apocalyptic battle between Heaven and Hell – and at her right hand is Talon Hunter, a spirit warrior and legendary man of God.